Skydance TV’s new conspiracy thriller “Condor” will premiere on AUDIENCE Network on June 6th! “Condor,” AUDIENCE Network’s new conspiracy thriller series produced by MGM Television and Skydance Television, will premiere on Wednesday, June 6 at 10 p.m. ET/PT. Based on the novel “Six Days of the Condor” by James Grady and screenplay “Three Days of the Condor” by Lorenzo Semple Jr. and David Rayfiel the series will follow a young CIA analyst who stumbles onto a terrible but brilliant plan that threatens the lives of millions. 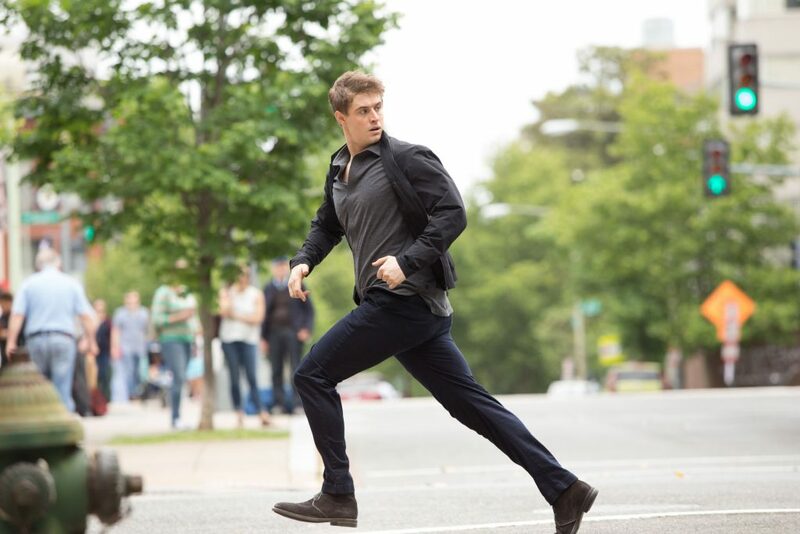 Teleplay by Jason Smilovic and Todd Katzberg, “Condor” stars Max Irons, William Hurt, Leem Lubany, Angel Bonanni, Kristen Hager, with Mira Sorvino, and Bob Balaban; special guest star Brendan Fraser. Smilovic serves as showrunner and executive producer for the series.